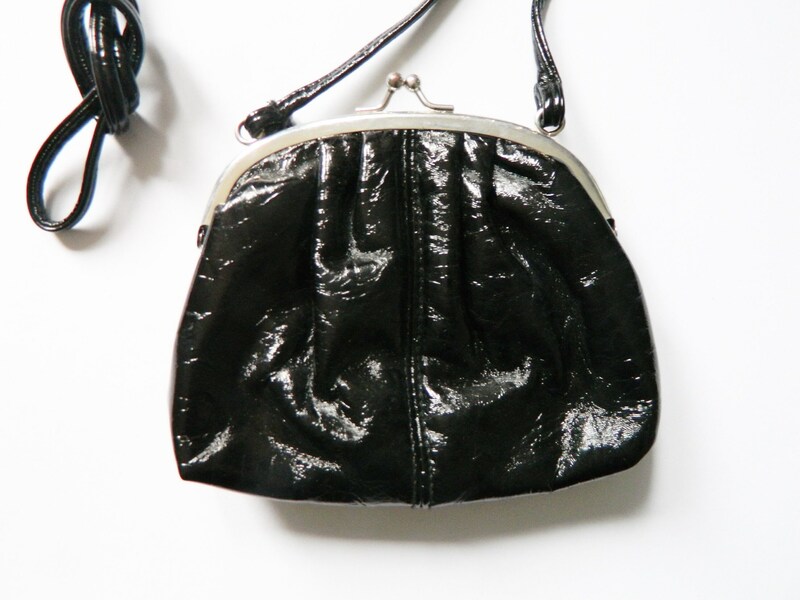 Cute little bag made of lacquer leather (artificial leather). It is closed with a clip. 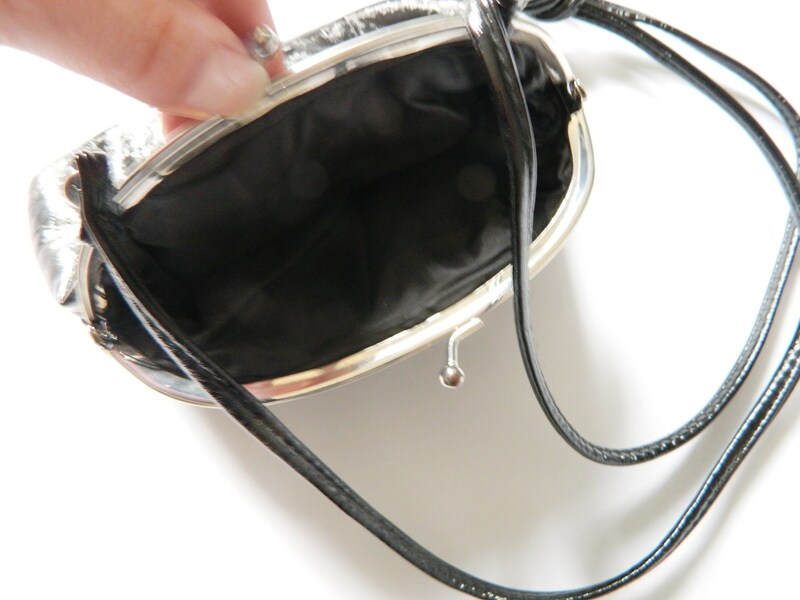 The bag has a compartment inside. 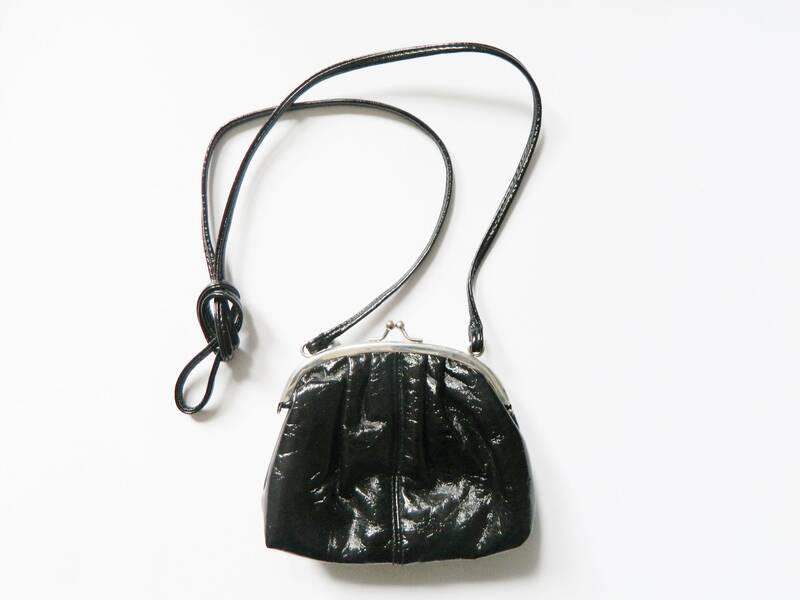 Sweetness small pocket from "varnish" leather (imitation leather). It is closed with a clip. Good vintage Condition. High 13.5 cm, 5 "
Width 16 cm, 6 "